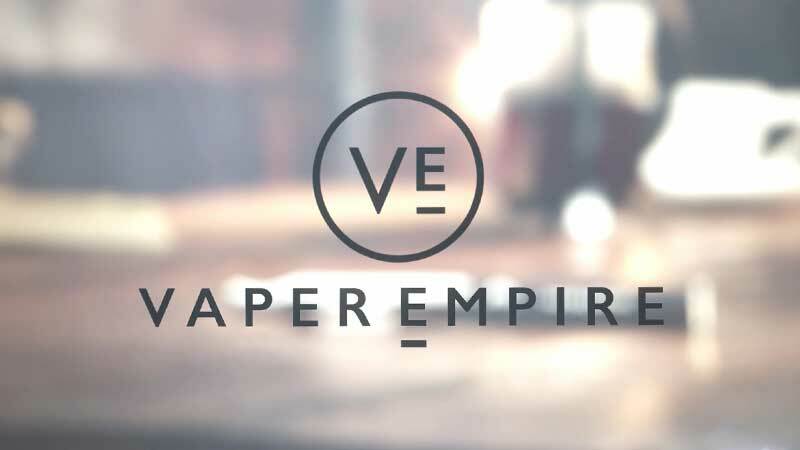 Vaper Empire makes every effort to fully respect your privacy and protect your Personal Information We do not under any circumstance sell or disclose data or information that identifies our customers personally or makes it plausible for other parties to connect with them directly without our clients' consent. We may occasionally use data about you for our own internal research such as to ascertain audience size; quantify aggregate traffic patterns; and calculate demographic, customer preferences and other relevant trends among our clients and customers. Marketing: Vaper Empire may contact our customers with special promotions and offers most notably through our Subscription. If you would no longer like to receive any further communications from our company please inform us and we will take the necessary steps to ensure that you do not receive further correspondence. 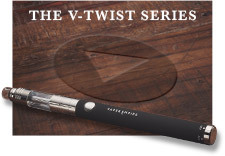 Trade Secrets: Data and Information collated through our website is considered a trade secret of Vaper Empire. 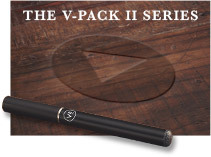 As the proprietor of such information, we may only disclose or sell this data as an asset of the Vaper Empire in combination with the sale of our company to a third party or a portion of our assets. All Personal data and Information that is released to a third party will observe the same protections as discussed earlier. Payments: Vaper Empire's main payment platform is Paypal which is fully protected along with an option to pay directly via credit or debit card. In such instances no banking information is retained under any circumstances. Vaper Empire provides a minimum 30 days replacement warranty for all products excluding atomisers, coils & E liquid. Immediate replacement for atomisers, coils and E-liquid is available for products received in faulty order. After this period has elapsed our support team is happy to review any issues that may be associated with our hardware but cannot guarantee replacement. We promise to provide a high quality of customer care and will ensure queries are promptly addressed and dealt with swiftly. 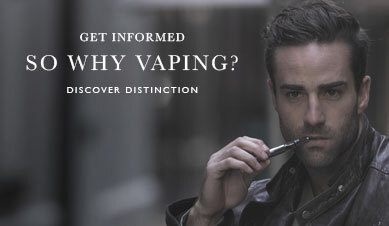 1800 VAPERS (1800 827 377) or email [email protected]. Once transactions are completed the customer shall be given a reference code (Order code) that can then be quoted to our support team if any problems occur. This will be given immediately after purchasing via e-mail. For a more comprehensive way of managing your order please sign up for a user account. 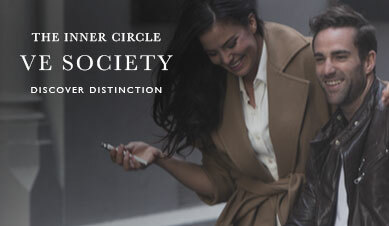 Payments from regular users online can be carried out via Credit Card or alternatively Paypal. Resellers that are registered are also able to use this platform. 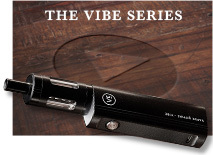 Vaper Empire frequently offers promotions and special offers to our customers and clients. 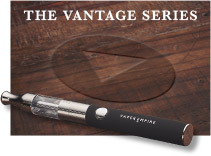 For new products, price specials and up to date information on vaping customers are encouraged to Subscribe to our E-Newsletter. 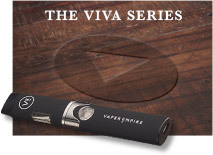 Vaper Empire reserves the right to alter prices when necessary.